Colorado’s leading advisory and investment firm known for its client-experience, independence, sustainable business, and outstanding culture. We believe great lives require disciplined thought and bold action. We believe life is more about how you live than what you have. We believe there is a difference between having wealth and living a rich life. 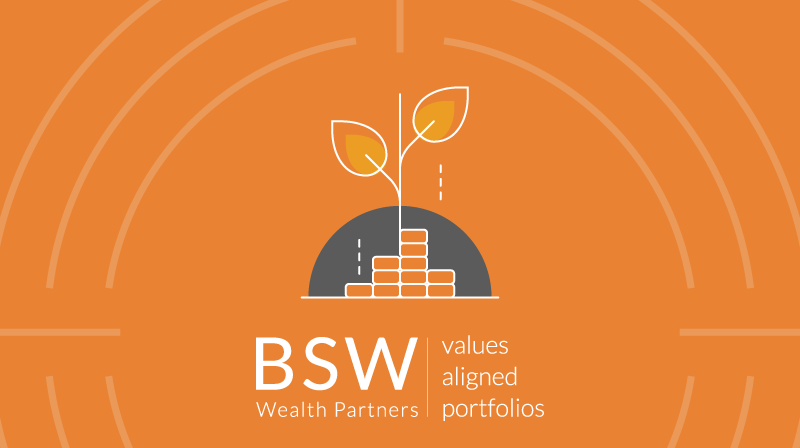 BSW is an independent multi-family office and wealth advisory firm that is Built To Last and Makes Life Better for current and future clients, staff, and their families. At BSW, our manifesto is Make Life Better, you’ll see it in all we do. At the end of the day, we all want to live lives full of meaning, abundance, adventure, and fulfillment. Money and wealth are really just wampum – a store of value we trade for those qualities. What we do goes beyond just investments or financial planning. We work side-by-side with our clients so that their wealth empowers and enhances all aspects of their lives. At BSW, we love what we do and channel our professional passion into building an enduring partnership with you and your family. We are fiercely loyal to our client families. Our fee-only structure eliminates potential conflicts of interest and empowers us to provide unbiased and objective advice and counsel. BSW’s team includes attorneys, accountants, Chartered Financial Analyst® charterholders, Certified Financial Planner™ professionals, and a Certified Divorce Financial Analyst® professional. BSW’s multi-family office experience serves as a stable, epicenter solely focused on the preservation and growth of your wealth. What we do for you evolves as your life evolves. What remains ever-present in BSW engagements is the structure and support you need. We work with all kinds of families, with special expertise in Impact Investors, Entrepreneurs, Medical Professionals, and Divorcees. Can you make financial returns and influence causes that are important to you? Absolutely.